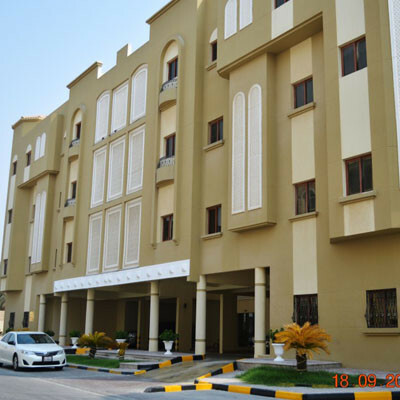 Three Four Real-Estate is an AC repair contractor that realizes these indoor systems necessities the right A/C maintenance and services in Qatar. Keep your air conditioning and maintenance division safe and sound – get the expert services 24*7 from our AC repairing professionals. We provide home/office A/C maintenance and repair, for our valuable clients. Your serenity is our goal, and we try to provide perfect diagnostics and operative repairs. We answer rapidly and arrive equipped to manage the possibility of the job. Modern diagnostic state-of-art, a complete choice of replacement parts, and widespread in-field practice permit us to precisely locate and resolve most issues immediately. Our crew of engineers is fully licensed, insured, and frequently updated in upcoming technology. For easy and fast A/c Maintenance & Repair services please fill up the complaint form, our experts will ring back at you.